As we know some days ago WhatsApp introduced Pin Chats feature for Android users and now WhatsApp launch VOIP Calling interface. In this smart technology world the developers of WhatsApp continue to gradually launch new features and upgrade the their world famous messaging app. After long time the organization introduced improvements of sharing Live Location feature, the firm has rebuild the interface of calling for both audio and for video calls as well. The latest interface brings it close to the guidelines of material design for the calling interface. Currently this interface is available as a hidden function in WhatsApp Beta version for Android. Recently this feature under testing, By WABetaInfo this interface alteration was reported and will roll out into regular WhatsApp version. In addition upto grading the calling interface, the organization has made the Pin chat feature that is available for all android Beta version users. As before said, this function allows you to pin your favorite chat with groups or contacts in the tap of chats from the top panel. With this feature you can able to pin, up to 3 your favorite chats at a single moment. This feature completely updated in the regular version for all kind the mobile users such as Android, iPhone, and windows mobile users. In coming days whatsapp comes with new updated features such as when you change your number or migrate your number then it will notify all your contacts and Album features. 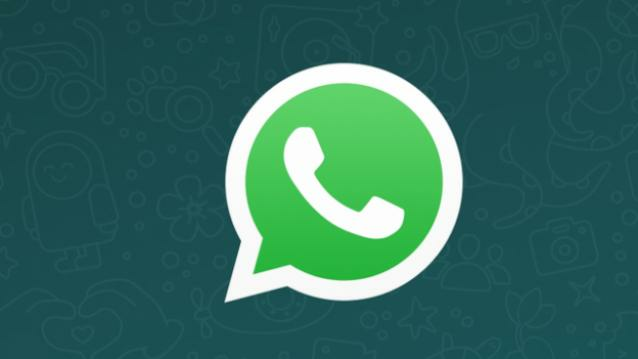 Conclusion: In this segment we try to introduce the whatsapp new features if you have any doubt about this coming up features, then feel free you can contact us and share your review via the comment box.